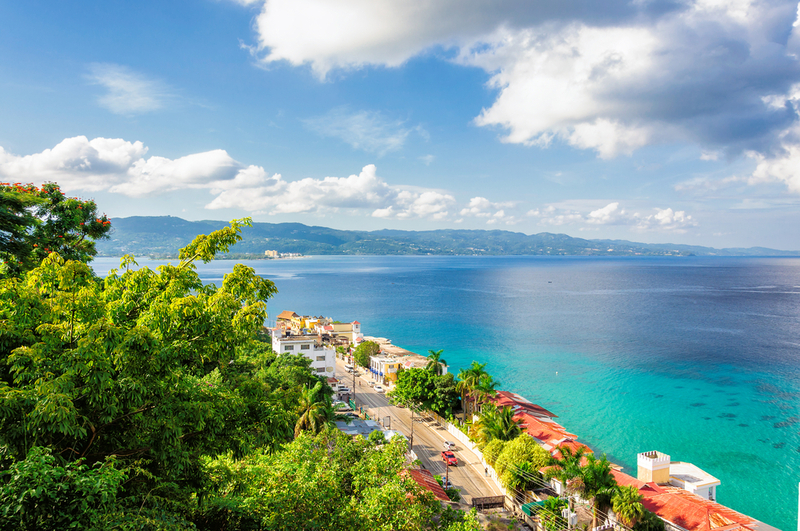 Located on the north coast of Jamaica, this beautiful beach destination boasts chic shops and unforgettable nightlife. 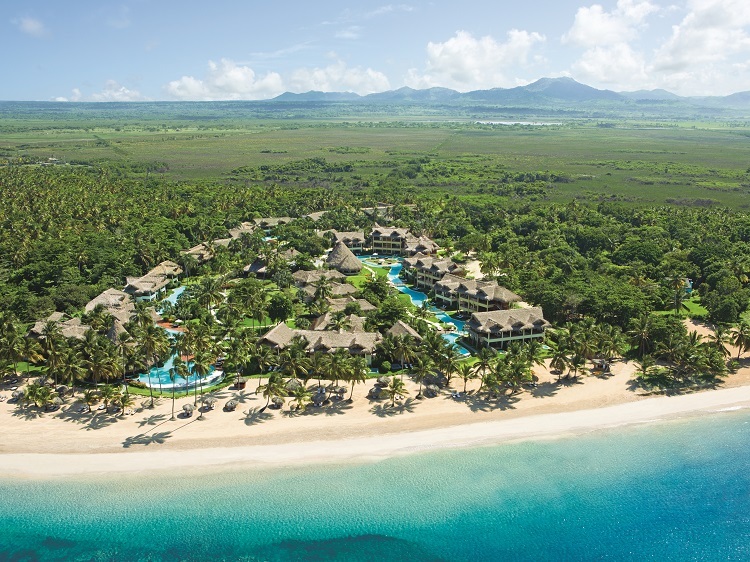 Bonus – the all inclusive resorts range from budget to luxury! Whatever vibe you’re craving, Montego Bay is sure to deliver. 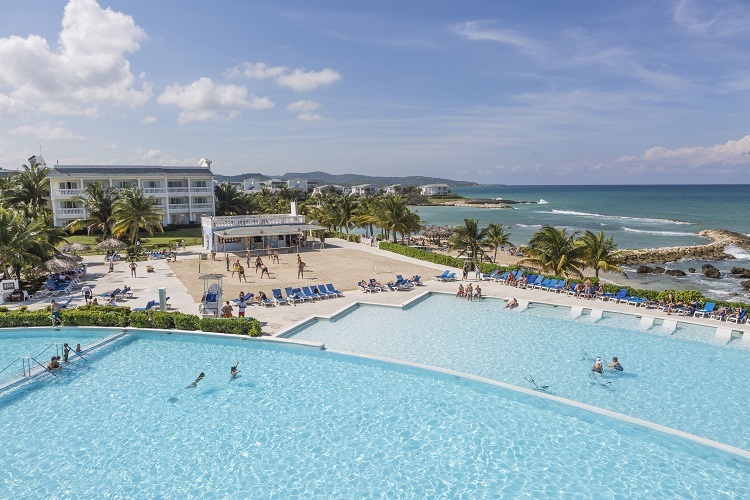 Book and SAVE on Your Vacation: Montego Bay All Inclusive Packages are available now at All Inclusive Outlet. You’ve never seen culture quite like this. 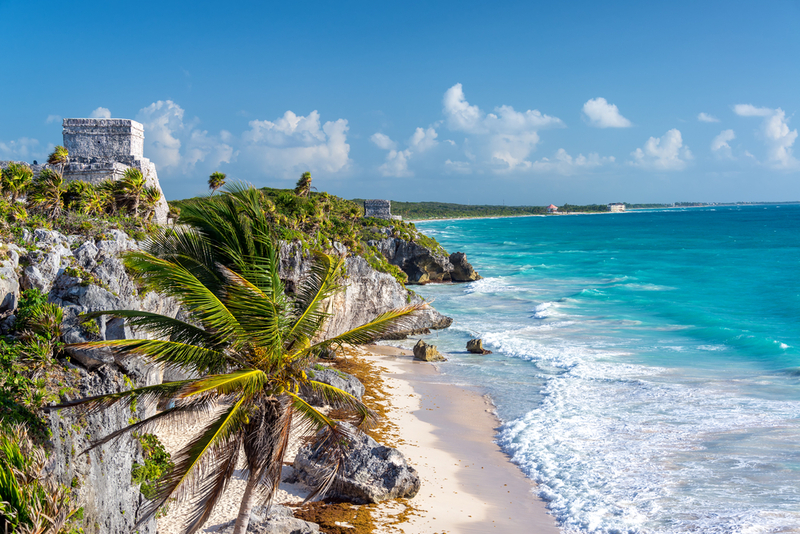 Just south of Cancun, Riviera Maya is home to breathtaking beaches, cenotes, the ruins of Tulum and Chichen Itza and more. Take any and all excursions to enjoy an authentic Mexican experience! 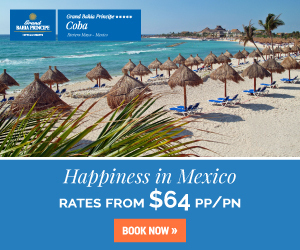 Book and SAVE on Your Vacation: Riviera Maya All Inclusive Packages are available now at All Inclusive Outlet. Off-the-grid La Romana is quieter than Punta Cana, and it has a beautiful European village vibe. Secluded beaches offer the utmost in privacy, and with those turquoise waters, it’s hard not to feel like you’re in heaven! 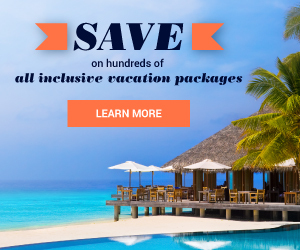 Book and SAVE on Your Vacation: La Romana All Inclusive Packages are available now at All Inclusive Outlet. Calling all adventure lovers – this wonderful locale is for you! 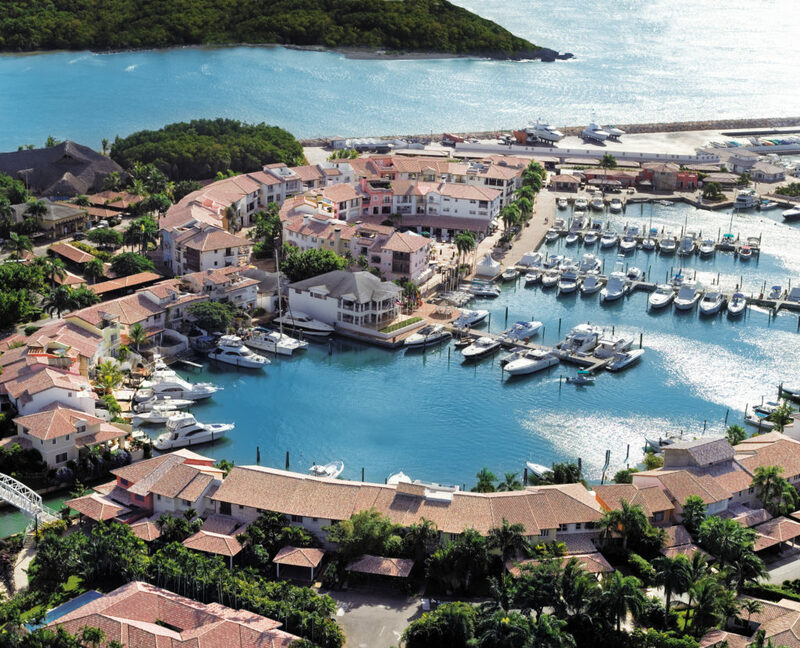 Besides the extravagant all inclusive resorts, try any excursion to get your heart pumping. Whether it’s ziplining through the jungle or hiking along the chain of volcanoes, you won’t be able to get this piece of paradise out of your head. 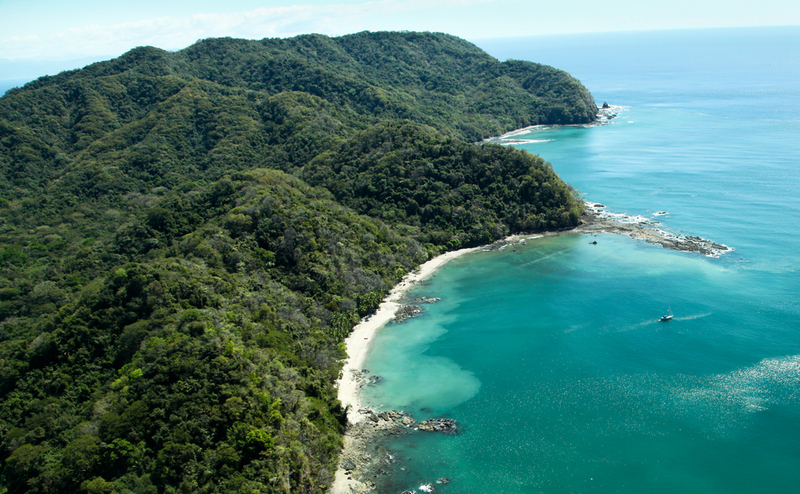 Book and SAVE on Your Vacation: Costa Rica All Inclusive Packages are available now at All Inclusive Outlet. 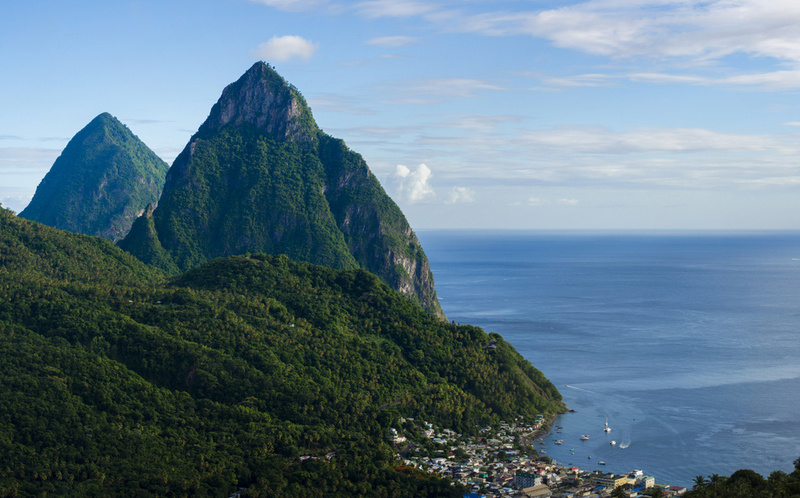 Between the majestic mountains and countless beaches, St. Lucia is the ultimate tropical getaway for anyone looking to unwind. 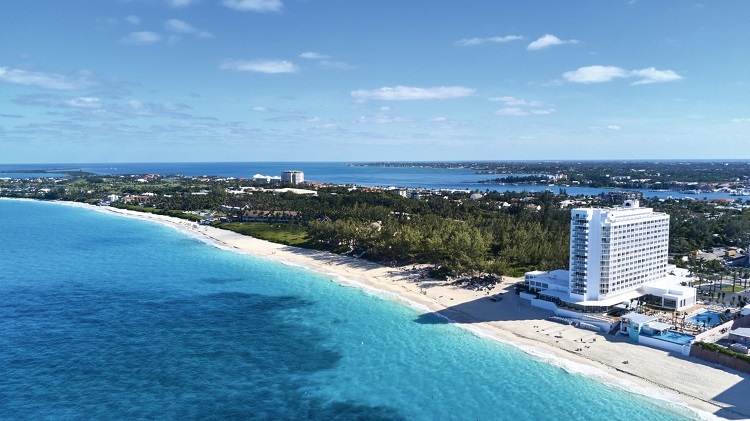 Gaze out at panoramic island views while receiving a massage. Who could say no to that? Book and SAVE on Your Vacation St. Lucia All Inclusive Packages are available now at All Inclusive Outlet. If you’re looking for culture, Panama is your place! Discover all that Panama City has to offer, and then return to your resort for some beach seclusion. Bonus – you’ll start the day watching the sun rise in the Pacific and set in the Atlantic. How unique! 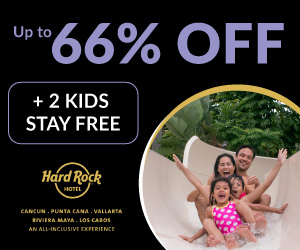 Book and SAVE on Your Vacation: Panama All Inclusive Packages are available now at All Inclusive Outlet. 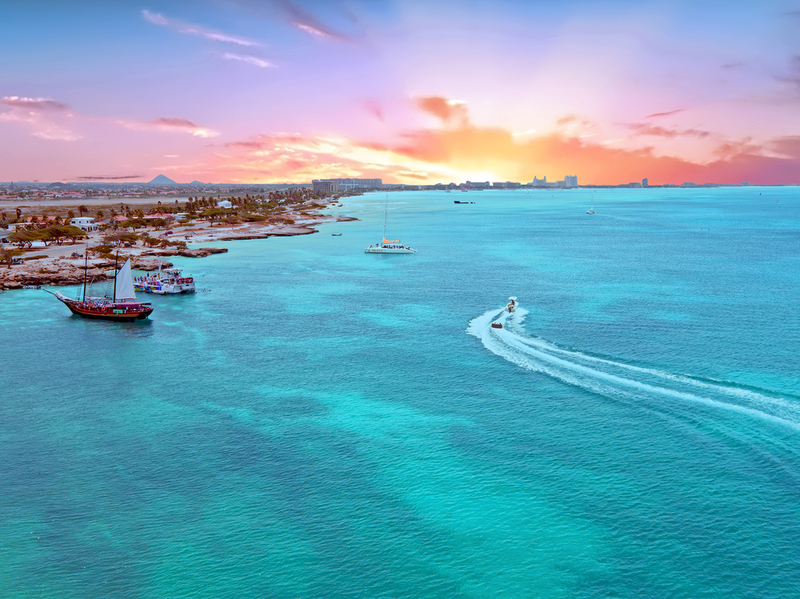 White sand beaches, European architecture, and friendly hospitality make up an authentic Aruba experience. On this happy island, there’s so much more to do than just relax on the beach! Try windsurfing, kitesurfing, kayaking, paddleboarding and more. For hiking lovers, discover the caves in Arikok National Park… and take a few pictures for Instagram while you’re there! Let’s face it – no matter where you decide to go on your tropical adventure, you’re going to have a great time. 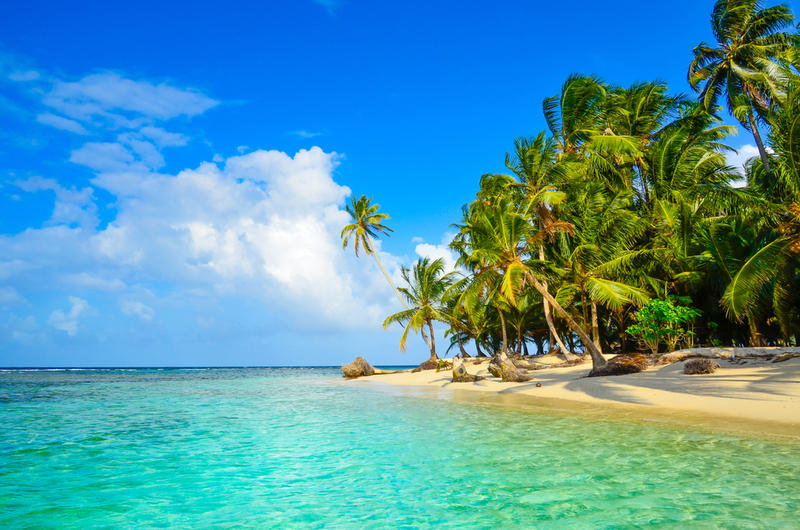 Whether you’re looking for a relaxing beach getaway or adrenaline-filled trip, these tropical vacation spots await!